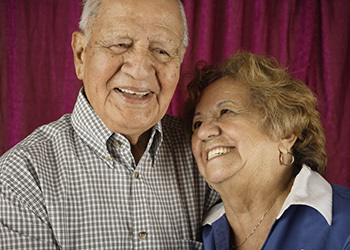 Sheehan Health Group cares for seniors by caring about every detail. If you, or someone you love, is looking for premier, personalized senior care, you will find the difference is in the details with Sheehan Health Group affiliated rehabilitation and skilled care centers and services. We are known for our premier standard of care and personalized customer-focused service. Our mission is to exceed the expectations of our patients, their families, our clients, and our staff. We are committed to ensuring the highest level of care to our patients in all of our health care services. The attribute that is central to Sheehan Health Group’s proven success is our organization’s dependable, on-site management style. It is our practice to be directly involved in the daily operations of our affiliate network of rehabilitation and skilled care centers and home care services to ensure consistent quality of care and services. We have brought together a team of highly skilled, dedicated professionals to provide their expertise to our affiliated centers, services, and our clients. Feel free to contact us to learn more about the unique, sophisticated healthcare offered by Sheehan Health Group.